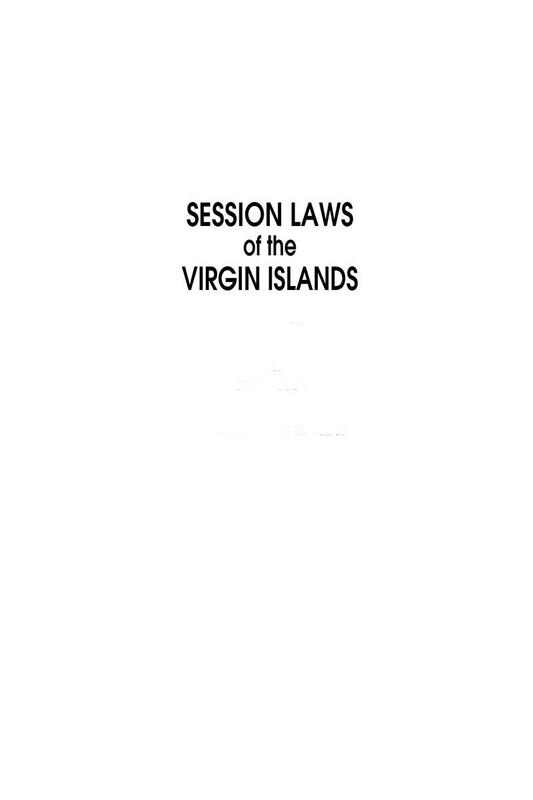 This comprehensive set contains the Virgin Islands Session Laws as passed by the Legislature during every legislative session since 1991. 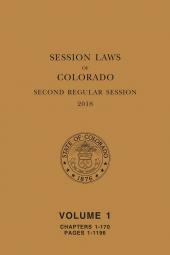 Researching session laws can be critical to your analysis of an issue, and Virgin Islands Session Laws allows you to easily see the newest laws and their effects. If you practice in the Virgin Islands or your clients have regular contact with the Virgin Islands, this is a cornerstone of your law library. Rely on the accuracy and intuitive organization of this indispensable reference set from LexisNexis, the publisher of the Virgin Islands Code Annotated and the name you can trust for all your legal research needs.